On June 21, 2018, the US Supreme Court ruled that remote and online sellers may now be required to collect sales tax for all states which is a massive shift from prior sales tax policy. Prior to this ruling, businesses were only required to collect sales tax from customers if they had physical nexus within the customers’ states; physical nexus is most commonly created by an in-state employee or warehouse. As an example, under the old law, a New York-based company providing goods or services to an Illinois-based customer would not have to concern itself with Illinois sales tax provided they did not have a physical presence in Illinois. Under the new law, states are free to make laws which now can impose the registration and collection of sales tax for their states, even if the seller does not have a physical presence. The specific case, Wayfair vs South Dakota, deals with a South Dakota law that required remote sellers with more than $100,000 of in-state sales or 200 in-state transactions per year to collect sales tax from South Dakota customers, regardless of physical presence. This law was admittedly, even by the State of South Dakota, in violation of prior Supreme Court rulings, most notably Quill vs North Carolina, which required physical presence to trigger the collection of sales tax. For several years states have been facing declining revenues because of sales from remote sellers into their state without physical nexus, which meant that the company did not have to charge sales tax at the point of purchase but rather consumers were required to pay use tax. Many states have found consumer compliance with use tax requirements to be low and they lack the resources to effectively enforce these provisions. As a result, states have been looking to overturn the physical nexus requirement, which they consider to be antiquated and not a fair policy based on advances in technology and the ability to sell remotely. Brick and mortar businesses have also found themselves at a competitive disadvantage to out-of-state online sellers. In the ruling, the Supreme Court did not give states carte blanche to begin to impose sales tax on remote vendors at will. The court noted that the South Dakota law was designed to prevent discrimination against interstate commerce by providing safe harbors for limited transactions and no obligation that this could be applied retroactively. Further, the court noted that South Dakota is a member of the Streamlined Sales and Use Tax Agreement (SSUTA), a pact between states that has uniform definitions for taxable goods and services, a single, state-level administration and other uniform rules. Currently 23 of 50 states are full compliance members with this agreement. 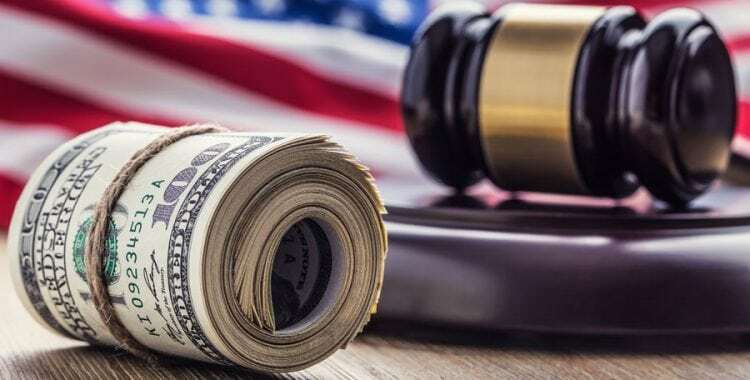 Many states had begun to pass statutes requiring sales tax collection without a physical presence prior to this ruling modeled after the South Dakota law, such as Connecticut, North Dakota, Hawaii and Illinois. 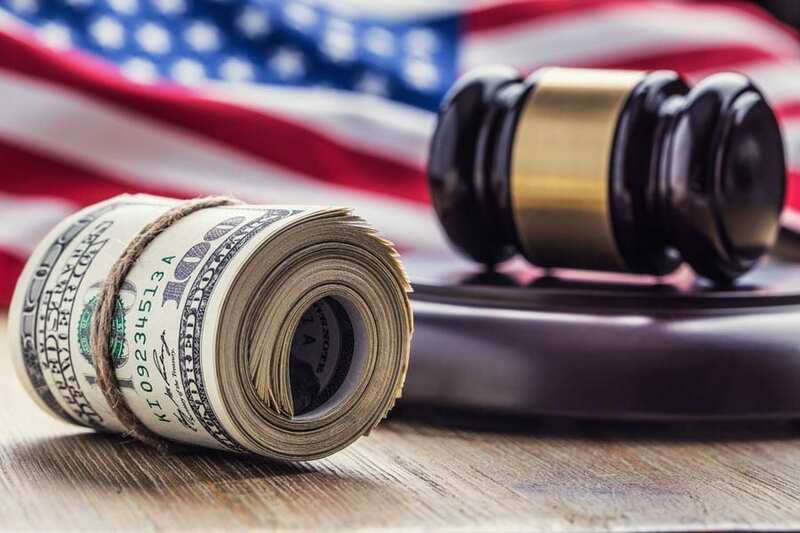 Other states already have laws on the books requiring sales tax collection on internet sales with lower thresholds; these laws have had varying levels of uncertainty as to their constitutionality which has now potentially been resolved under this ruling. With this new law, we are anticipating that many states will either quickly adopt a law modelled directly after the South Dakota law or formally indicate their current laws are now expanding their definitions. All businesses with sales to multiple states will be affected by this and compliance will be no easy task. There are still 27 states that are not members of the SSUTA, meaning there are nearly 30 sets of different sales tax laws that require compliance. One such headache will be the taxability of specific transactions that may be taxable in one state, such as New York, but not taxable in another state like Illinois. Sales tax will continue to be a destination tax rather than an origin tax, making everything that much more complex. We will be reaching out to our affected clients over the next few weeks to determine what plans of action are required, including registering in new states, the taxability of specific transactions and compliance best practices. If you are concerned about your potential exposure under this new law, please do not hesitate to contact us. 2018 has been a very “exciting” year for tax law with what amounts to a whole new world now in both the income and sales tax arenas. Understanding how these changes will impact your business today, next year and 3 years from now is crucial, now more so than ever.